Britain charged two Russians in absentia on Wednesday (5 September) with the attempted murder of a former Russian spy and his daughter, and said the suspects were military intelligence officers almost certainly acting on orders from high up in the Russian state. 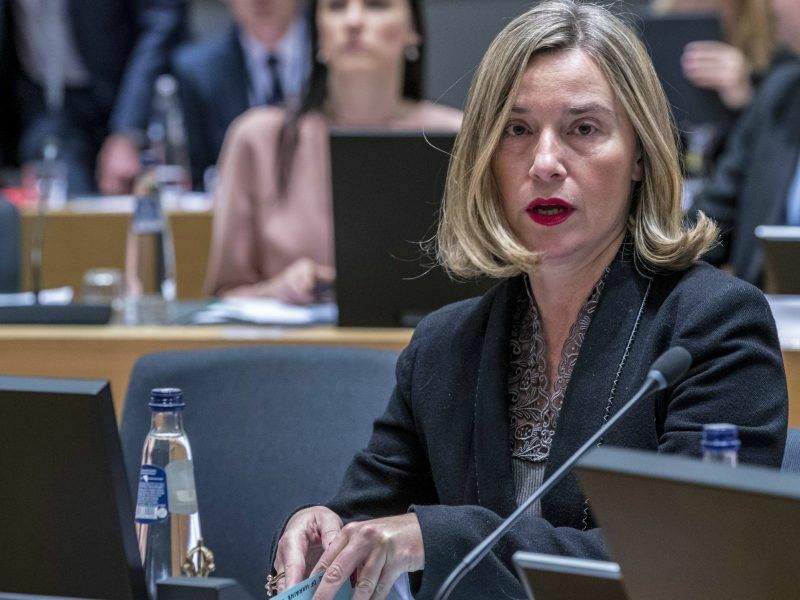 EU foreign ministers today (19 March) strongly condemned the poisoning of a former Russian spy in Britain and said they took “extremely seriously” London’s assessment that Moscow is to blame for the attack. 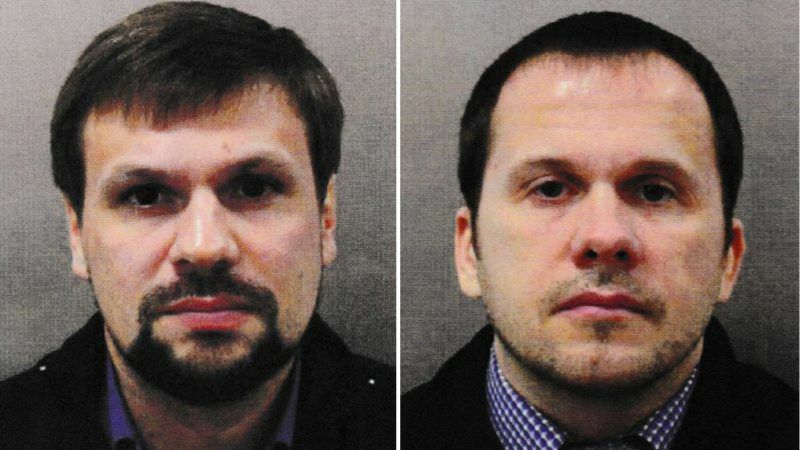 British authorities identified the suspects as Russian nationals travelling on genuine passports under the aliases Alexander Petrov and Ruslan Boshirov. Prime Minister Theresa May told parliament the government had concluded they were officers in Russia’s military intelligence service, the GRU. Skripal, himself a former GRU officer who betrayed dozens of agents to Britain’s MI6 foreign spy service, was found unconscious with Yulia on a public bench in the southern English city of Salisbury on 4 March. 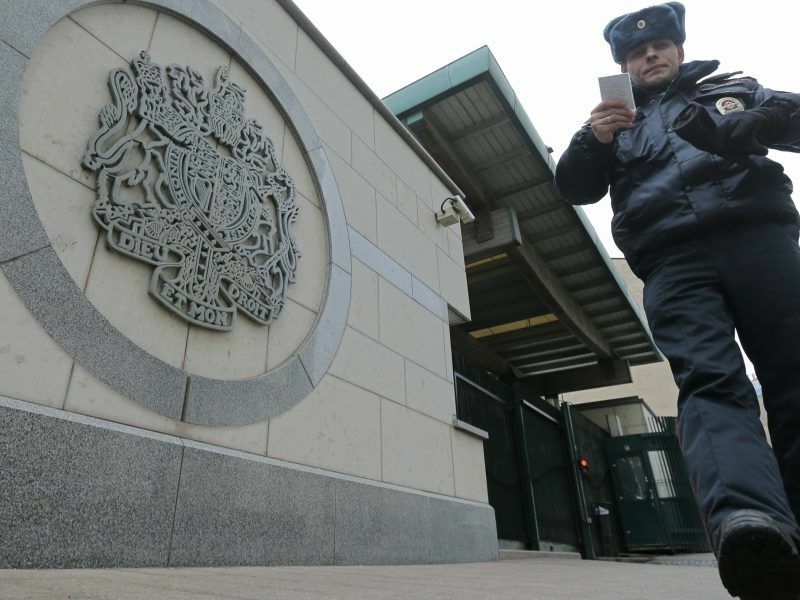 Russia warned Britain yesterday (13 March) to expect reprisals if it announces sanctions over the poisoning of a former double agent, as the US and other allies joined London in demanding answers on how a Soviet-designed nerve agent was used in the attack. The Russian chargé d’affaires in London was summoned to the Foreign Office to be told Britain wanted those responsible to be brought to justice. 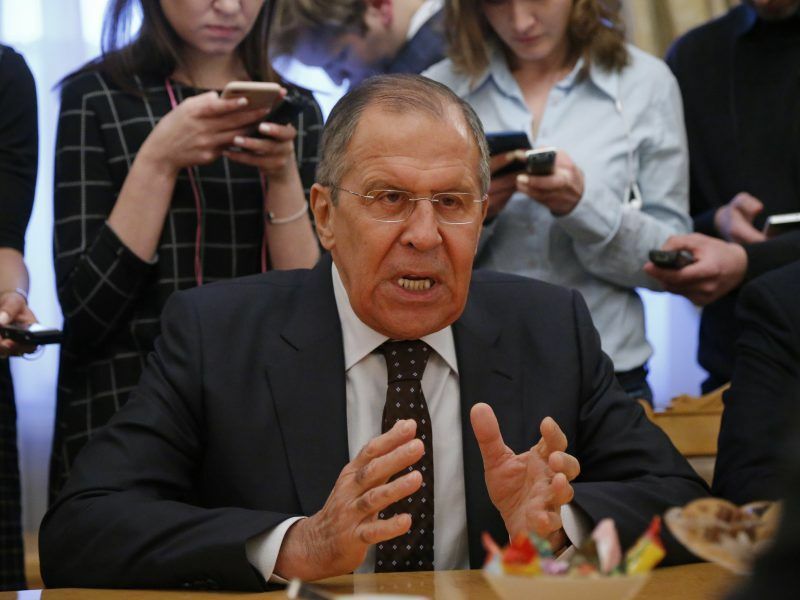 However Moscow, which has repeatedly denied any involvement in the attack, said the names meant nothing. May’s spokesman said May had briefed U.S. President Donald Trump on Tuesday evening. US Ambassador to Britain Woody Johnson said on Twitter the United States stood with Britain in holding Russia accountable for its “act of aggression”. Britain will update the U.N. Security Council at a meeting on Thursday. According to police, the suspects, both around 40 years old, flew to London from Moscow on 2 March. They spent two nights in an east London hotel, making two day trips to Salisbury, the first for reconnaissance, the second to kill Skripal. They flew out on 4 March, hours after the Skripals were found unconscious.